As the first day of school approaches, it's time to start thinking about getting your library ready for students again. Even if you left the library in pristine condition at the end of the school year, chances are workers have been in and out, dust has collected, and there's plenty of work waiting for you inside. The more work you can get done before the school year starts, the more time you'll have to interact with students and the less stress you'll feel when you're in the thick of checkouts and presentations. A theme will help get your students excited about the new school year. Maybe you'll be reading under the sea or checking out a good book by the campfire. Whatever theme you choose, be sure to pull books related to the theme. So if you're headed on a reading safari this year, display some books about Africa and safari animals for students to check out. Now is the perfect time to make sure the shelves in your library are well-organized and ready to be perused. 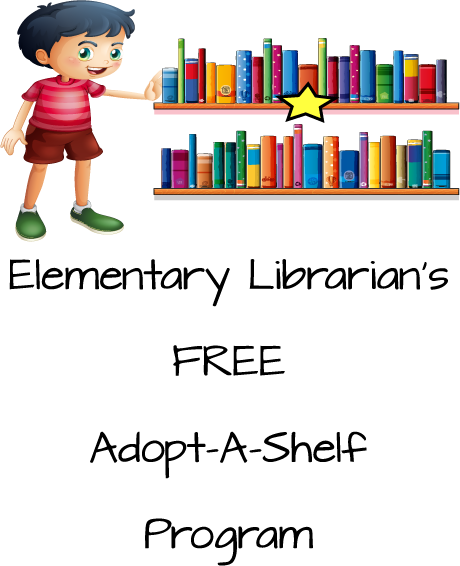 Check all of your display cards to make sure they fit each section of books. If you want to move a section, such as bringing early readers closer to the front, now is the time to do that too. Also, take advantage of the quiet to do a thorough scan of all of the shelves to make sure there aren't any misshelved books hiding in the stacks. Take some time to talk to the teachers you'll be working with during the school year and get a feel for how they hope to use the library during the school year. For example, if you're planning to implement stations, but the classroom teachers simply want students to come in and check out books, you may find that all of your hard work implementing stations went to waste. Ask questions about units the teachers plan to teach around the beginning of the year and use those units to help create displays in the library. If you can't meet up with individual teachers, open the library for a couple hours and hold a special teacher welcome event where teachers can stop in, have some snacks and hear more about your plan for the year. Having a principal who is on board with your plan and mission for the school library can be a blessing. Schedule a time to meet with your principal to talk about your plans for the library, discuss any issues you had last year that the principal can help resolve, and simply work on building a relationship. Allow your principal to give some input for what he/she would like to see happen in the library during the year too. Develop a system of organization that will keep you from getting stressed during the school year. Start by looking at your checkout and return procedures. Are those locations clearly labeled? Do you have enough space to hold returns without filling the counter if you get swamped? Next, think about the items you use on a daily basis. 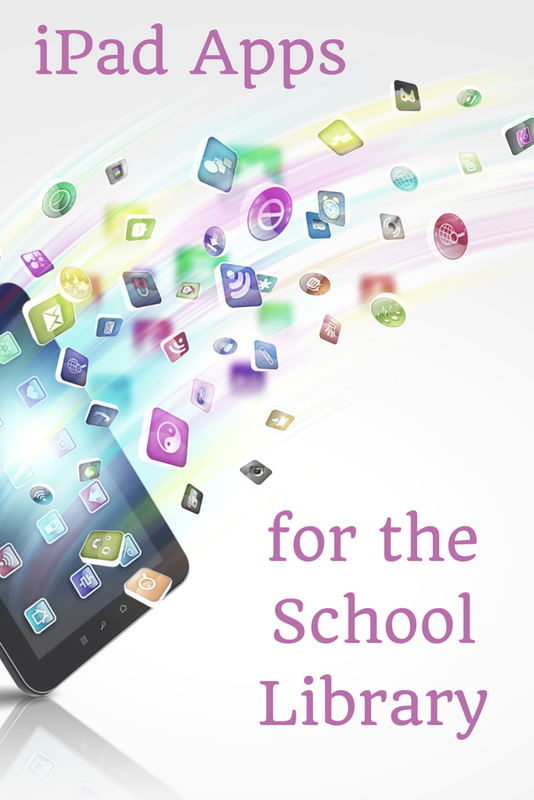 If you frequently write passes for students, make sure they're easy to access. Place any forms or reference materials you consult on a regular basis in a binder that stays close to you. Anything less essential, place in a filing cabinet or office away from the main desk so you don't find yourself surrounded by clutter as the year goes on. You may not have time to plan all of your lessons for the year, but you do have time to come up with a general plan. Buy a planner or a calendar and mark key dates. Do you already know when the book fair will be? Put that in. Do you give reading awards at certain times during the year? Add those dates. Worried you'll forget about Read Across America Day or Poetry Month? Get them on the calendar too. If you've already got key dates and themes in your calendar, you won't be caught off guard. This is a great place to put reminders about lessons other teachers plan to teach too so you can remember to pull resources. Chances are you'll catch the flu or just need to take a day off during the school year. Update your substitute folder with checkout and check in procedures, schedules, and any other pertinent information. That way if you get called out early in the year, your substitute will still know exactly what to do. If your school requires you to align your lesson to the AASL standards, take some time to review the standards and make sure you're covering all of your bases. If you need a place to start, we've broken down the latest school library standards for you. 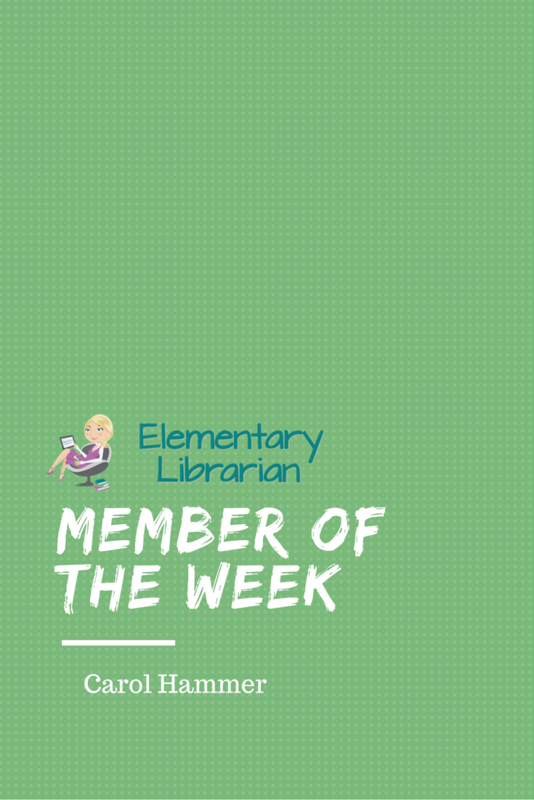 Do you have student and/or parent volunteers come into the library during the school year? Start a running list of projects that those volunteers can complete. Maybe you'll have a list of permanent tasks that volunteers should work on every time they come in and a list of other tasks that you hope to get completed during the school year. For example, your magazine collection may need to be pared down over time. Create a few book lists that you can sit out for students, give to parents, or publish online to encourage kids to read more during the school year. You may find pre-created book lists by grade level or topic or you may try something more unique, such as a reading challenge. Think about whether you will reward students for reading all of the books on a list and, if so, what reward they'll receive. Every class that will visit your library regularly should have an orientation. 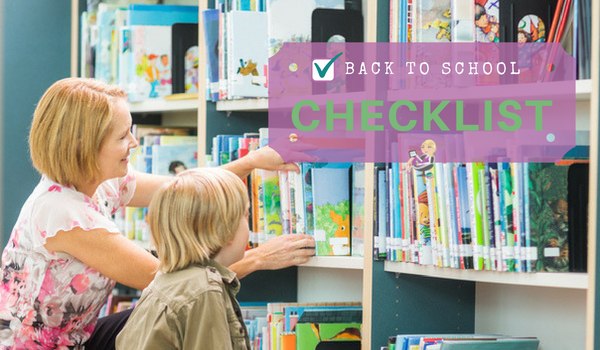 Plan out that orientation before school starts and, if possible, go ahead and schedule times for teachers to visit the library with your classes. If your school has an open house or back-to-school night, you may also want to plan a mini orientation for parents and provide a few handouts to highlight checkout and return procedures, fee structures, and any special activities or resources parents can find in the library. A new school year provides new opportunities to promote reading and get to know your students. Even if you can't get everything on your to-do list done before the morning bell rings on the first day of school, try to stay excited and upbeat. It's going to be a great year!